Deciding on a new bathroom or wet room can lead to some tough decision making. 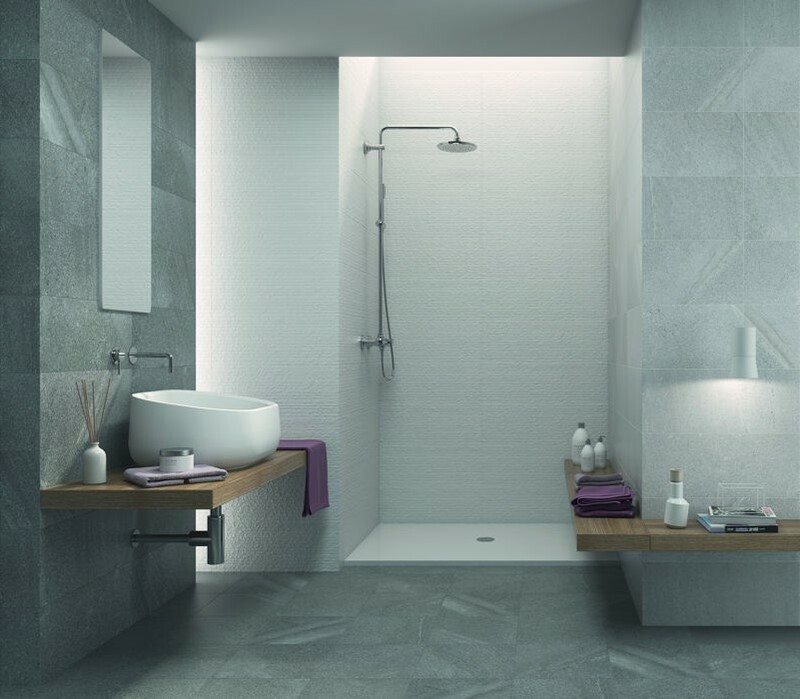 Do you go for a sleek contemporary wet room, or a more traditional bathroom? If you’re in the Leicestershire area why not pop in and see us at our Thurmaston or Wigston branches. Our friendly staff are on hand to give advice for your new renovation. 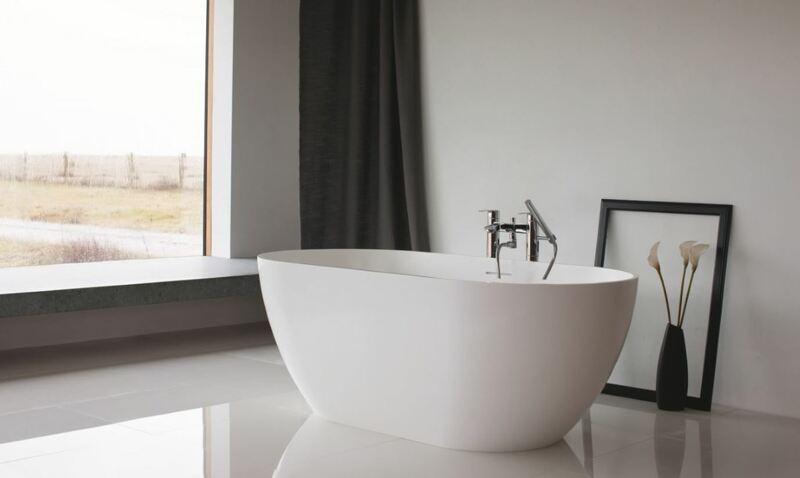 We have a large and varied selection of bathroom furniture and suites to cover every budget. From whirlpool baths to radiators we have many items to choose from. With several styles available we can help to narrow down your choice and point you in the right direction. 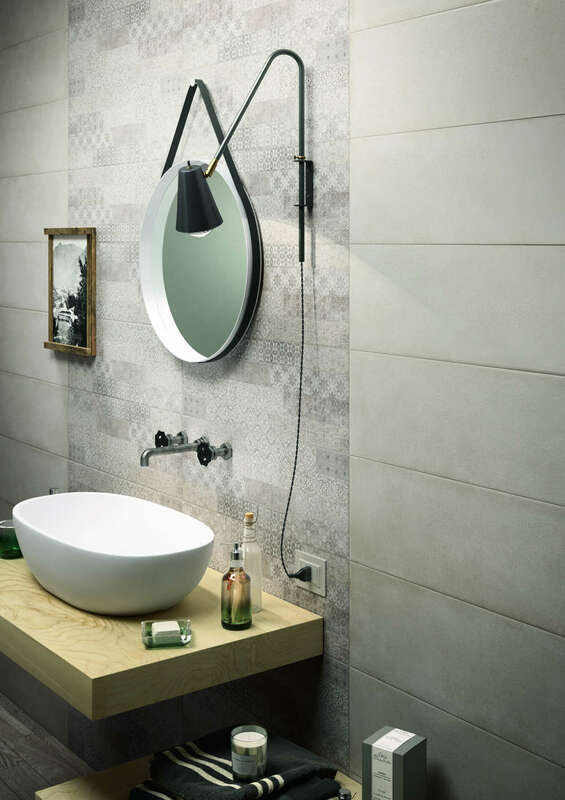 Choosing the right tiles to accompany your bathroom suite is an important decision. 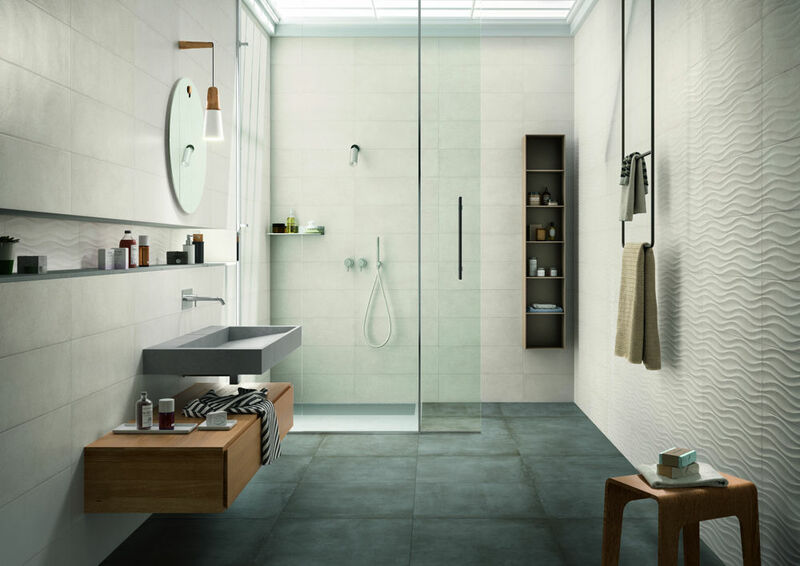 Our bathroom wall and floor tiles come in all colours, styles and finishes. From non-slip tiles to polished porcelain we have everything in our Leicestershire showrooms. Samples are available for you to take away as well, visit one of our branches today to get your dream bathroom started! We are a large Leicestershire showroom with a broad mixture of different bathrooms suites and fittings. With varying taps, radiators, baths, showers and furniture. 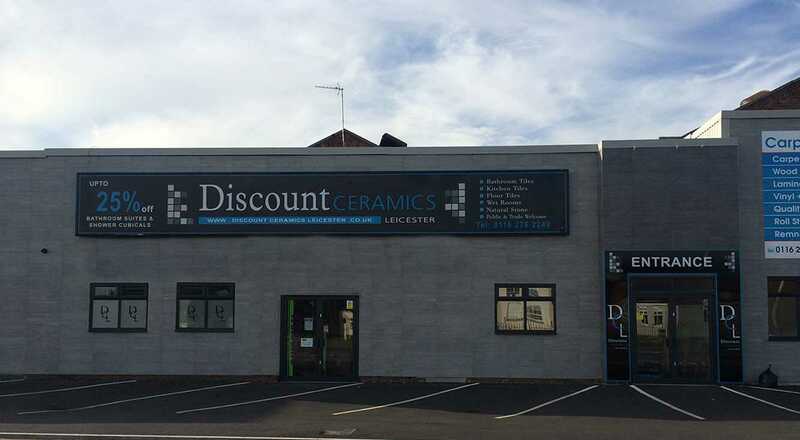 Our two Leicester showrooms have thousands of square feet of displays and our friendly staff are on hand to assist you. Rest assured we can help with designing and piecing together your new project. We know how important these renovations are to you and our staff will be happy to help measure up and assist in any way possible. All of our bathroom suites can be delivered to most of the Leicestershire area including Loughborough, Melton Mowbray, Hinckley and Market Harborough.